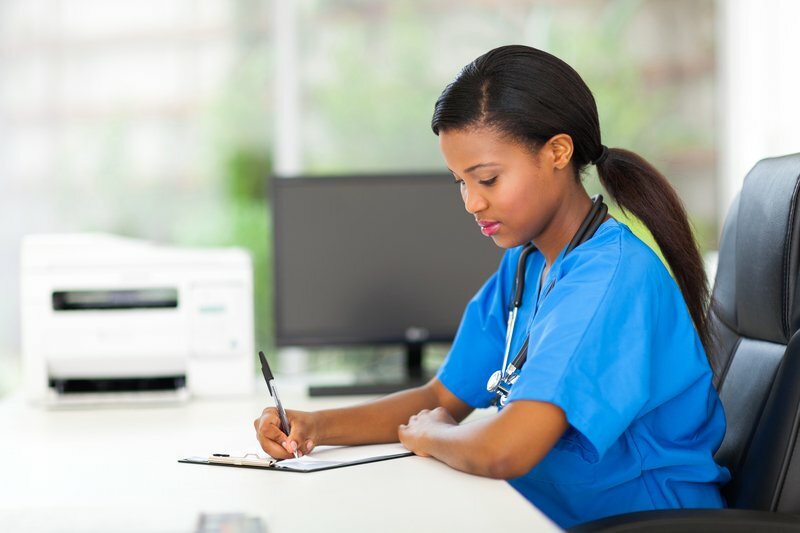 The National Council Licensure Examination (NCLEX®) is a practice course to prepare nurses for the licensure and certification examination for becoming an RN. This course is available for individuals preapring to sit for the National Council Licensure Examination (NCLEX®) for RN’s. This course is only available for Nursing majors and those enrolled in a Nursing program. This course prepares individuals to sit for the National Council Licensure Examination (NCLEX® for RN’s. Circulatory system physiology and diseases. 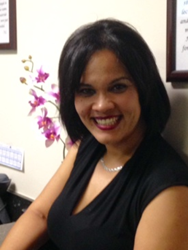 Loreen Ruiz has been a registered nurse for over thirteen years. She attended Miami Dade Community College where she obtained her ASN and AA to later obtain her BSN at St. Petersburg College, and her MSN at Florida Atlantic University. She has worked in a multitude of specialties within the acute care settings, med-surge, telemetry, post-cardiac care, intermediate care, medical surgical ICU, surgical trauma ICU, transplant services with a focus on liver and kidney transplant, home health care, and outpatient GI specialty. During her career she climbed the ladder of success and became a clinical educator for two 42-bed telemetry units overseeing the educational needs of all staff members, a clinical manager and an interim Nurse Manager thereafter. Loreen has mentored many new nurses throughout her career, she was involved in a research study to assess patients in the ICU with delirium treated with Haldol vs Risperidal, she was also involved in the data collection for 24-hour dialysis, CVVHD, in the Trauma Unit to prove that this was a specialty and needed its own budget and special training, and she was the coordinator for new nurses orientation to the IMCU to assure additional training for safe and quality care to be provided to the acutely ill. Today, Loreen has become certified as a Family Nurse Practitioner with the ANCC and AANP and is practicing as a primary care nurse practitioner for a private internal medicine physician. Throughout her journey, Loreen touched and changed the lives of many patients and families. She has embraced Martha Roger’s theory of “pan-dimensionality”, a concept that the energy between patient and nurse is constant, she believed that a nurse is not just a nurse but a professional healer that on the entrance of a room carries an energy field around him/her which can make the experiences of patient care a true one.